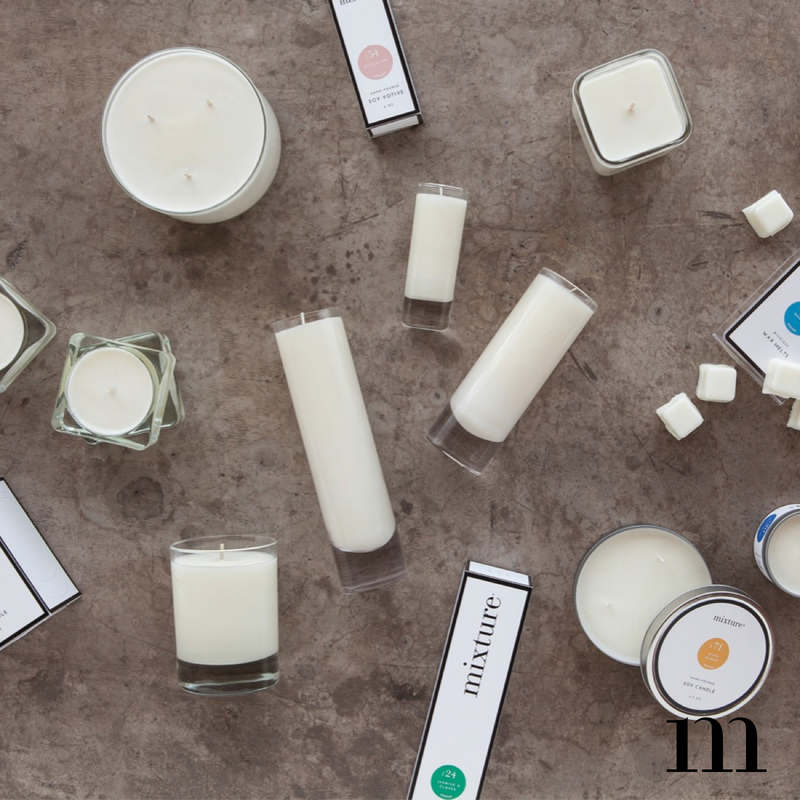 Our 3-wick candles are long burning, highly fragrant and will not disappoint! 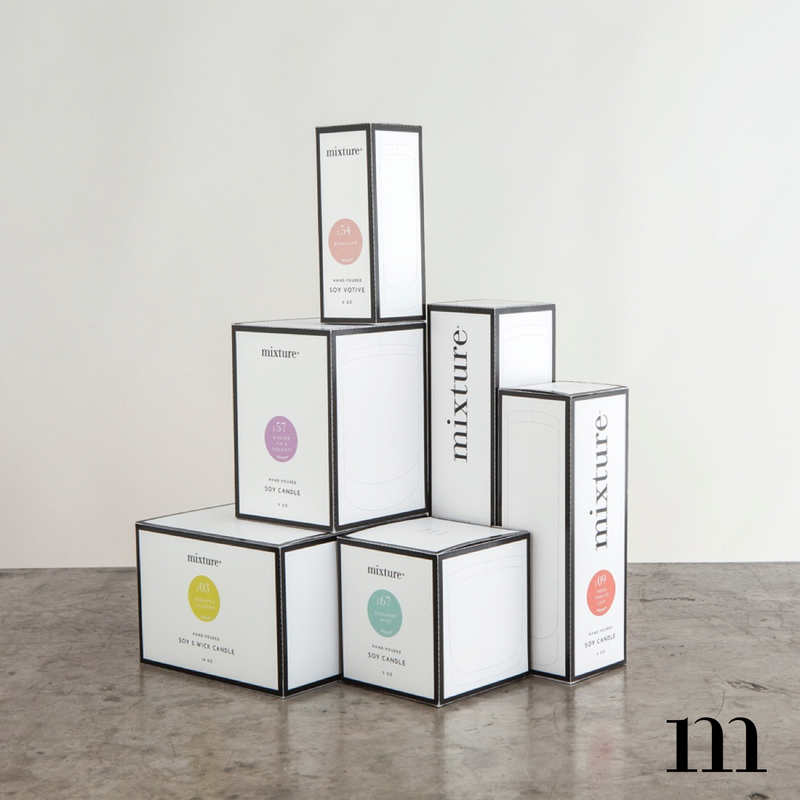 Not only does our 3-wick add ambient light into the room but will also supercharge it with fragrance. 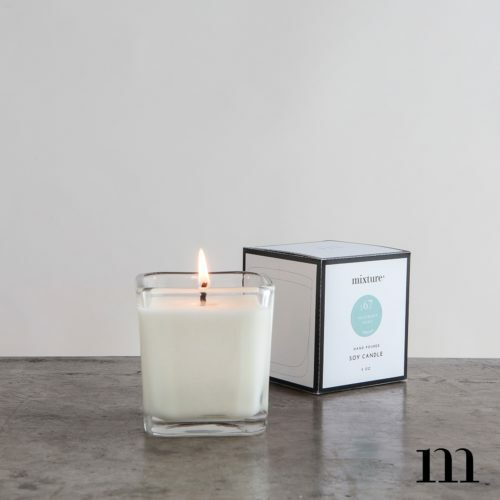 Our 3-wick candles burn approximately 80 hours. Love this candle. The scent is fresh and fills the room. 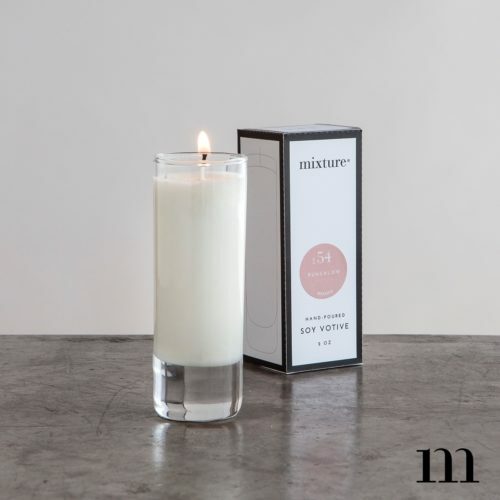 I’ve ordered this candle numerous times. It is my favorite. Thank you so much for sharing Terry, we are happy you love our candles!